To keep your poinsettia going for as long as possible, you need to follow just a couple of simple guidelines. 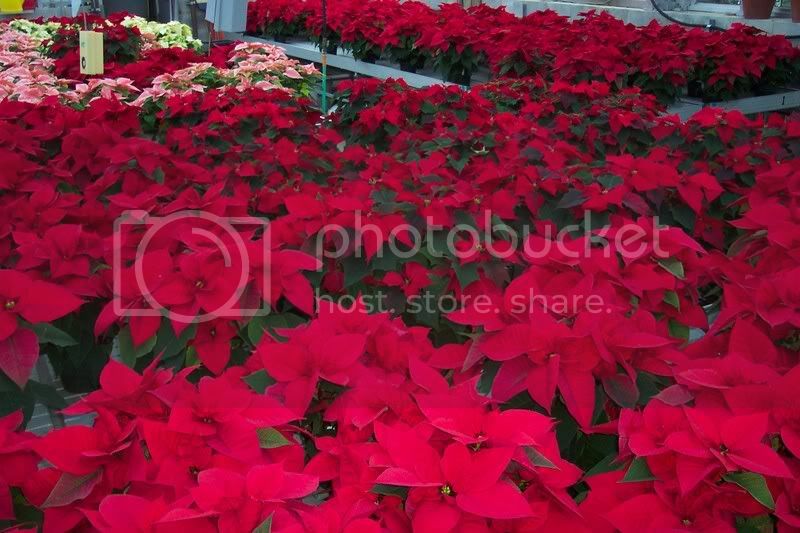 First, keep in mind that most poinsettias die from over-watering. Your home probably has a lower quality of sunlight than the greenhouse from which it came, so your plant will be less actively growing and therefore need less water. So, let the pot dry out some before watering. Then water the plant thoroughly until water flows out of the bottom of the pot. If any water remains in the foil pot-wrapper, dump it out. It is this extra water in the foil that causes main reason of poinsettias dying prematurely; waterlogged roots. 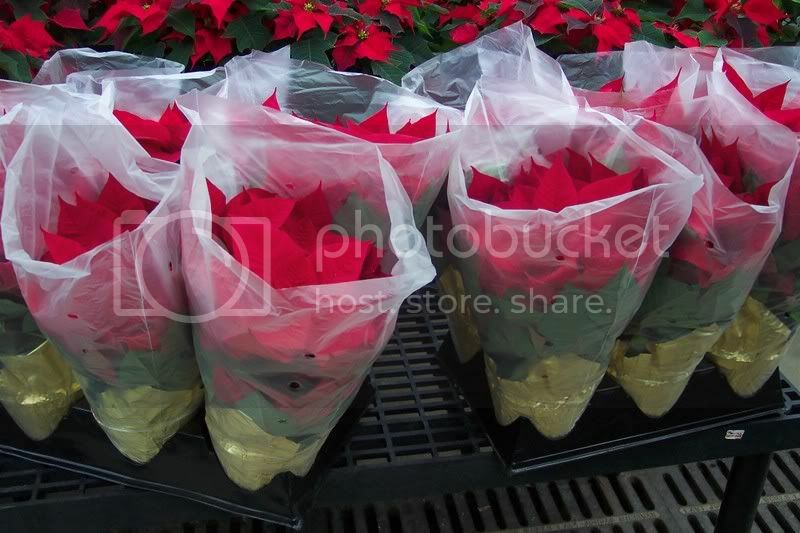 Also, keep in mind that poinsettias weren’t meant to last too much longer than the Christmas season. They were bred for color, not hardiness. 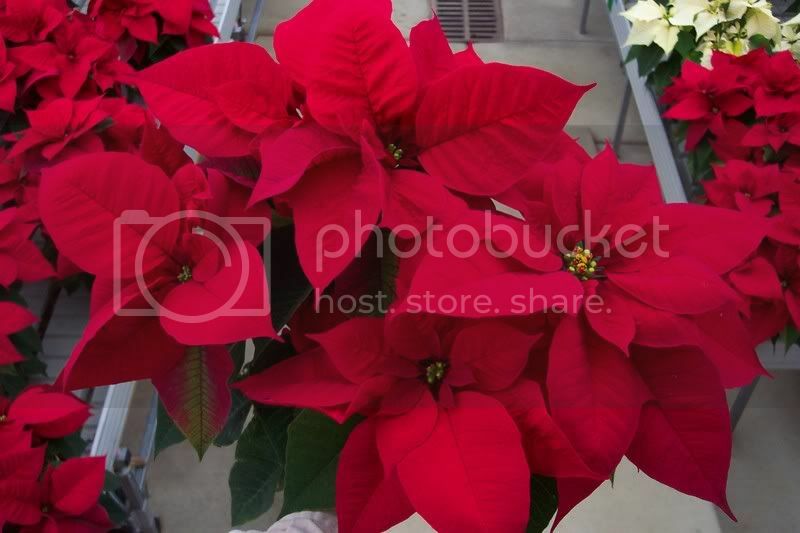 Enjoy your poinsettia as a reminder of wonderful Christmas memories.